My name is Daniel. I am from Ireland. Do you like to have fun? Me, too. 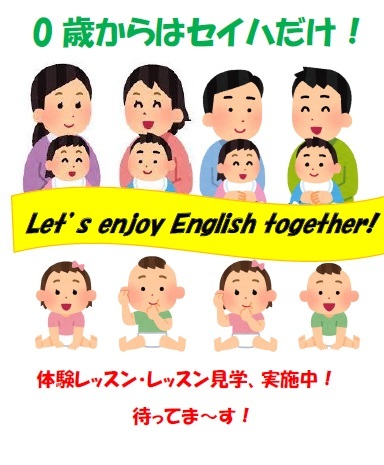 So let`s have fun together in English. 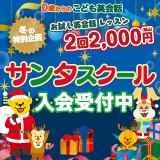 So come to our lesson and let’s have fun learning English.